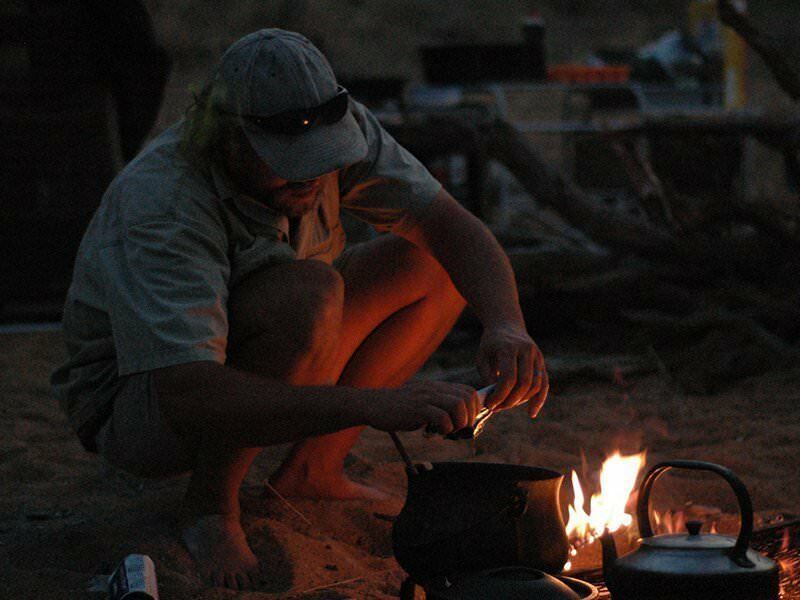 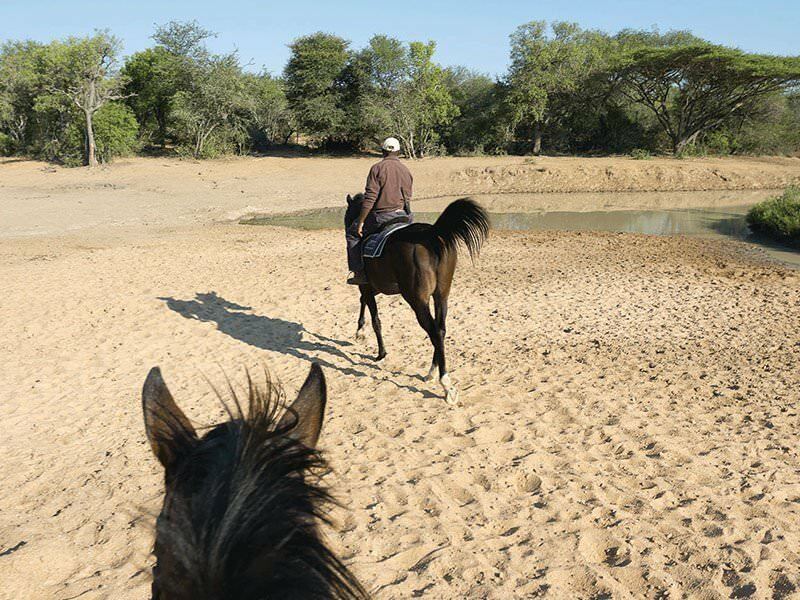 Explore the African bush on horseback and get closer to wildlife than you can on foot. 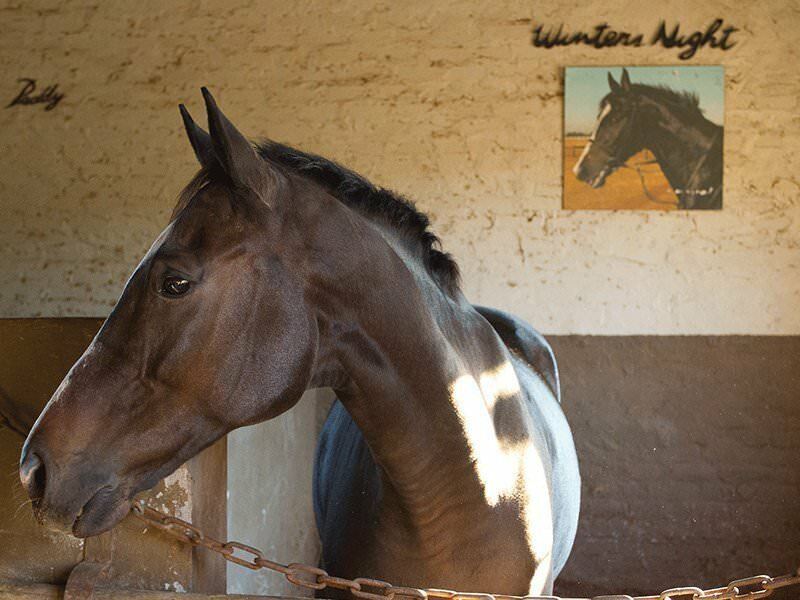 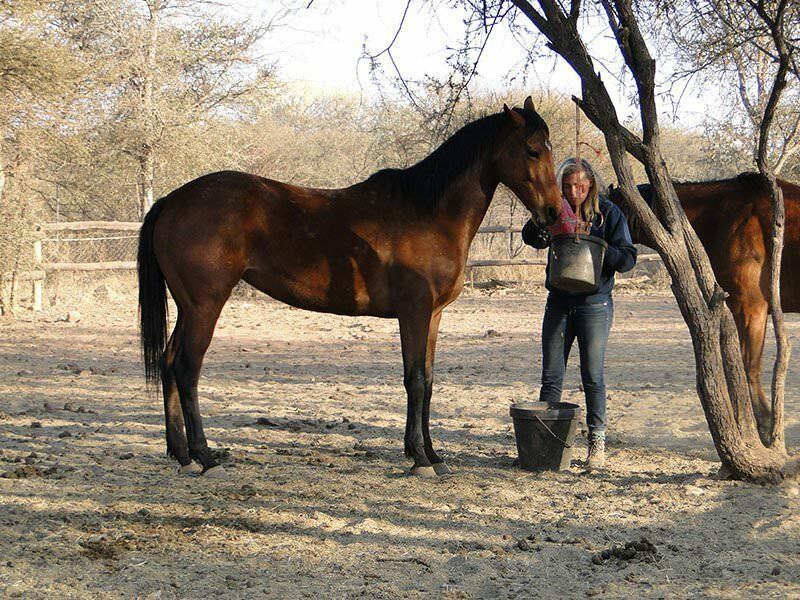 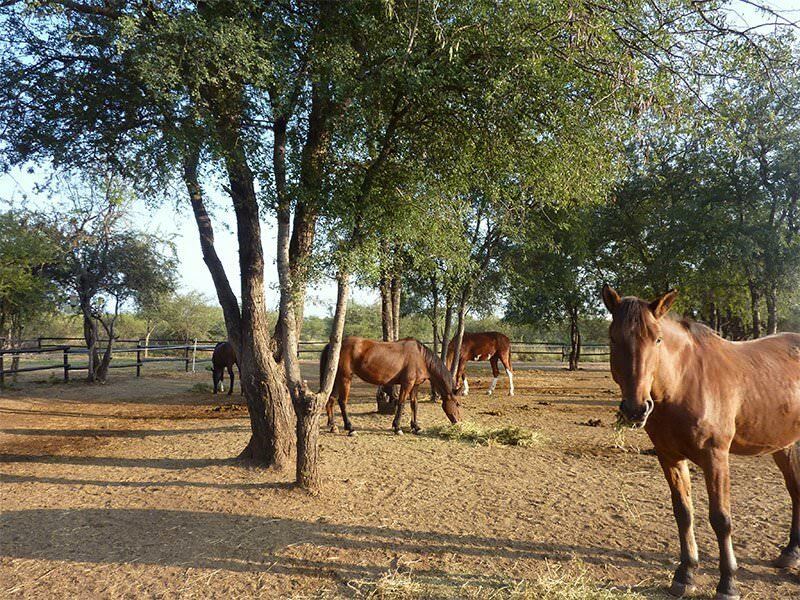 Set in a private wildlife reserve the Hanchi project is giving retired racehorses a new lease of life – as the perfect all-terrain vehicles for patrolling South Africa’s rugged bush environment, whilst helping to protect wildlife from poaching. 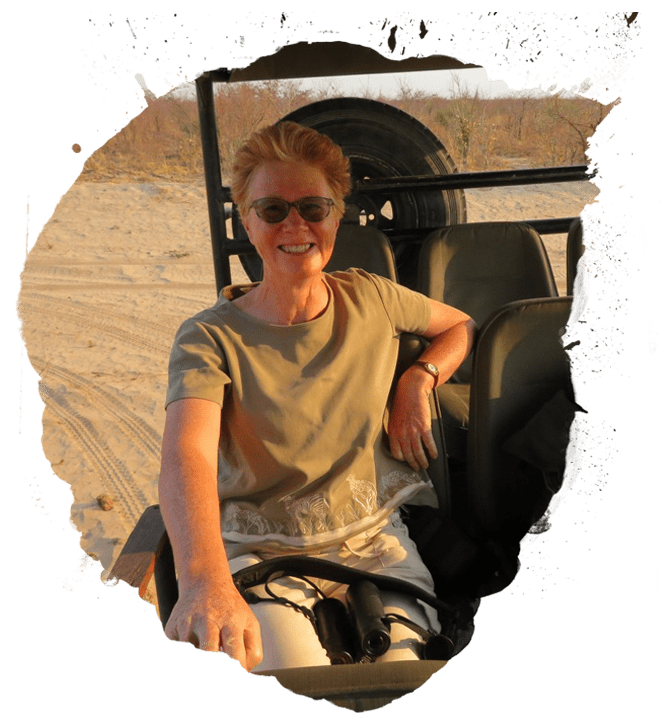 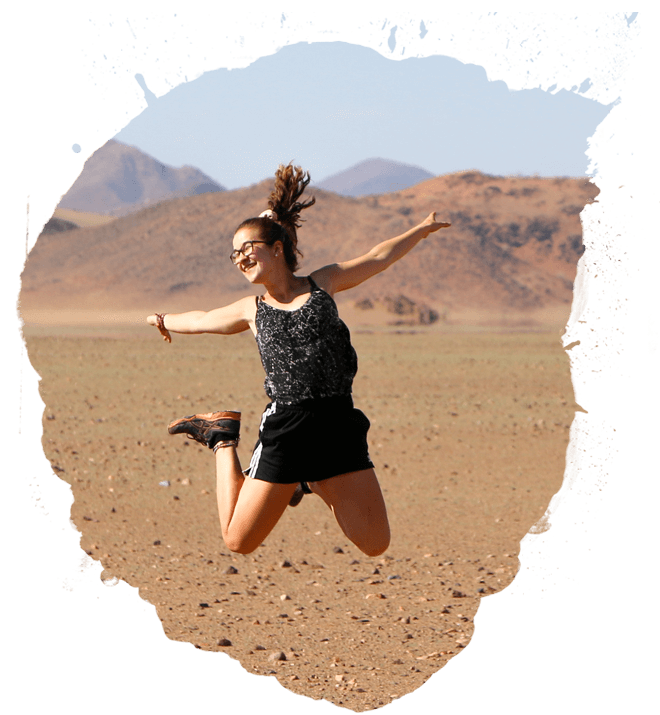 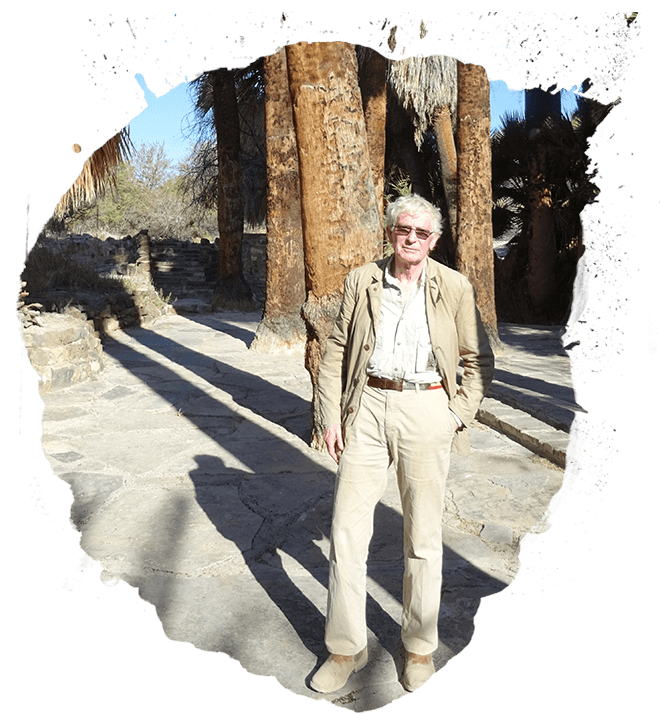 As a volunteer on this experience, you’ll set off on daily horseback rides where you’ll come face to face with giraffe, zebra, warthog and other wildlife. 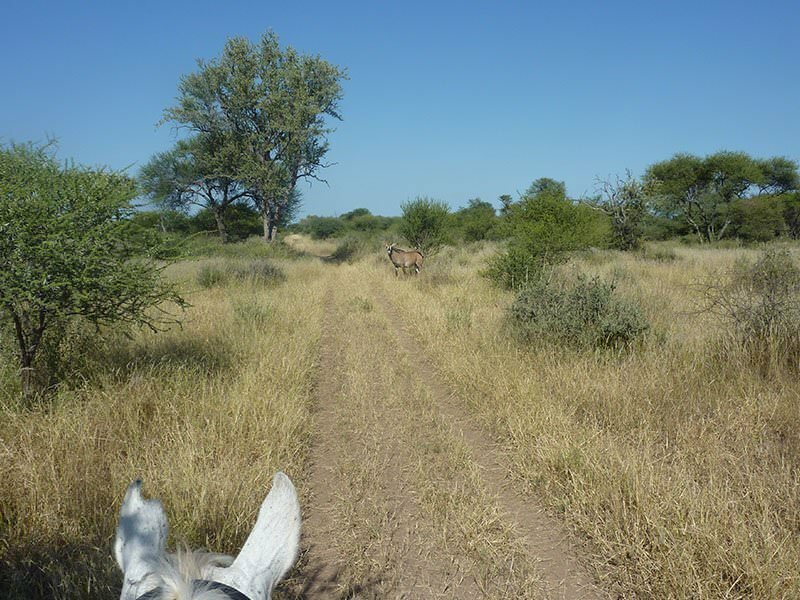 Exploring the bush from the saddle gives you the chance to discover out-of-the-way places that tourists wouldn’t normally see. 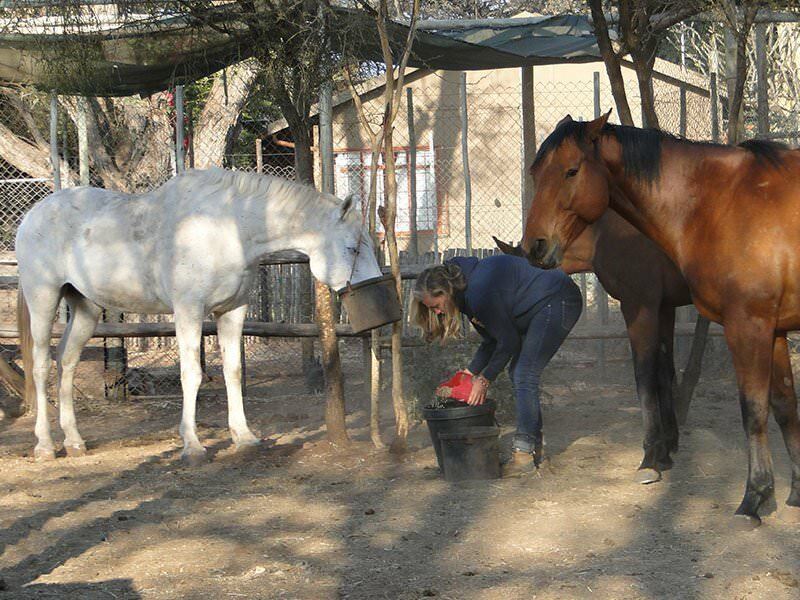 Meanwhile, back at the ranch, you’ll get involved with the care and stabling duties of Hanchi’s thoroughbred herd, winners of 37 races between them! 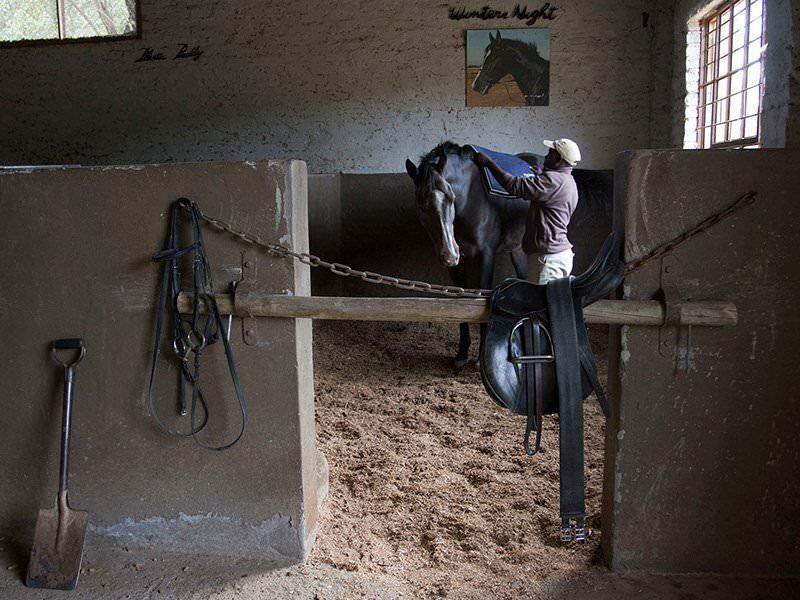 Please bear in mind, as a volunteer on this project, you’ll need to be comfortable controlling a spirited horse both from the ground and in the saddle – even if it becomes spooked by other animals during a patrol. 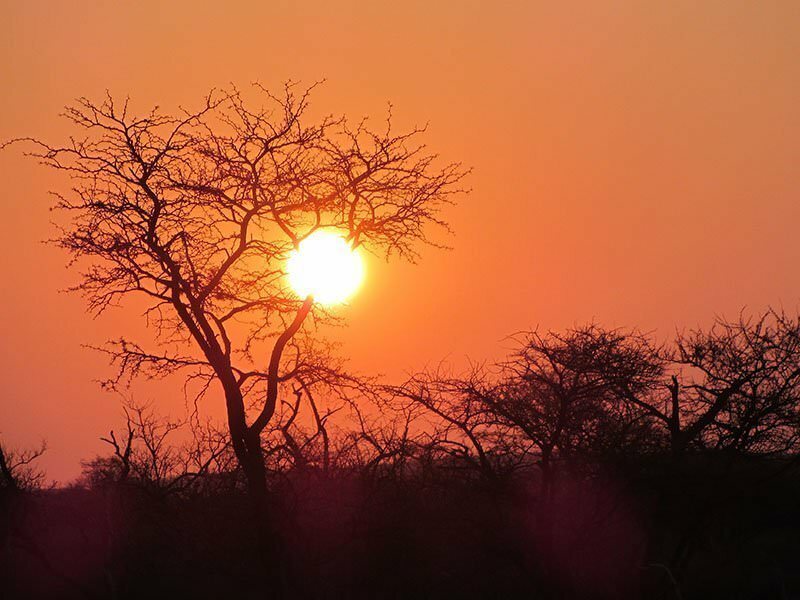  See the bush from a totally different perspective, going to places others can’t reach. 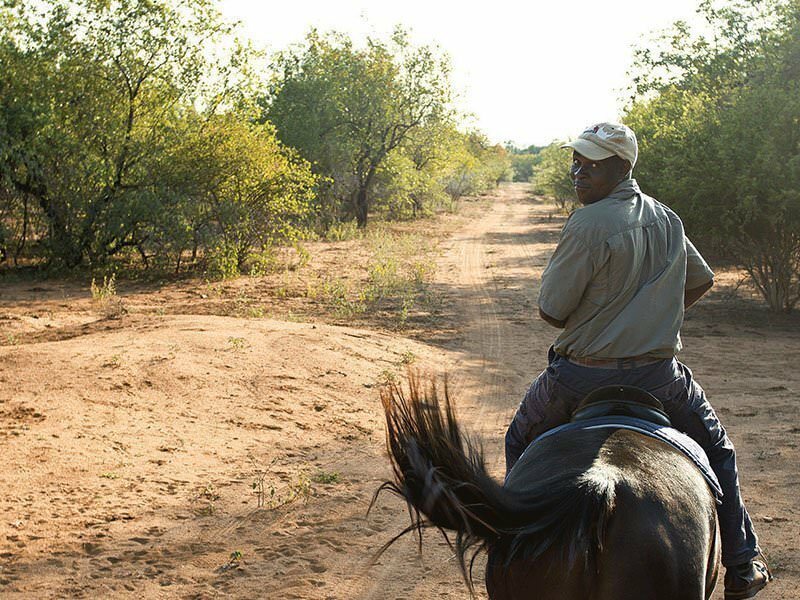 The patrol leaders who will be your guides in the bush are fountains of knowledge and will give you a unique appreciation for the local wildlife and teach you how to track animals. 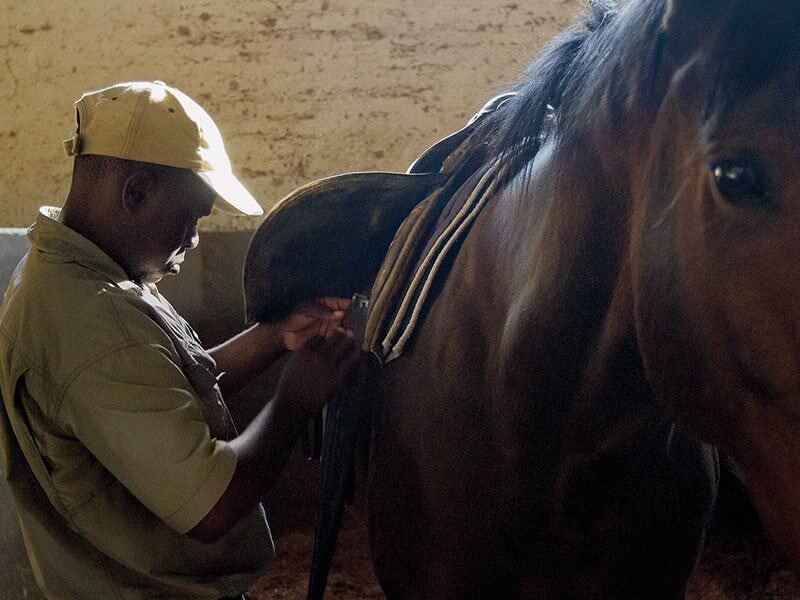 As well as joining in with patrols, you’ll help with the care and livery of the herd in Hanchi’s traditional ranch-style stables. 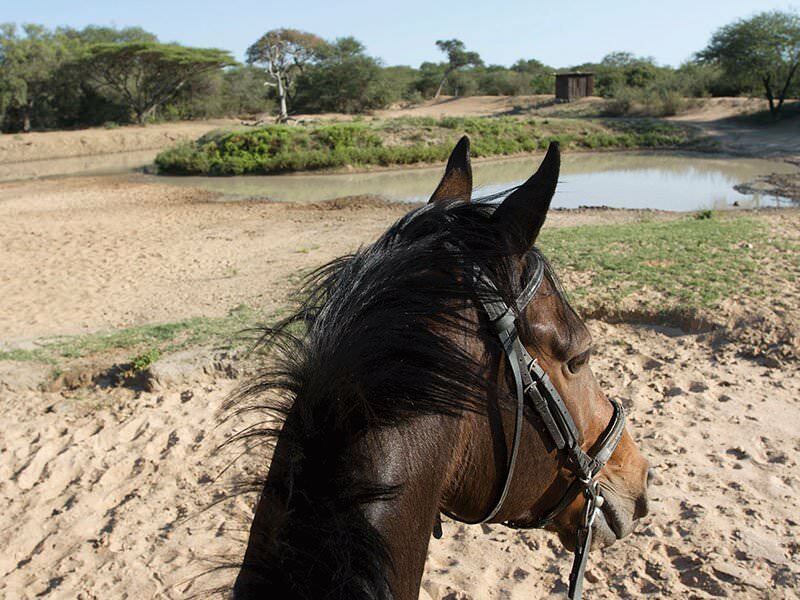 No lions or elephants occur in the areas patrolled by the reserves horses making it safe for horse riding. 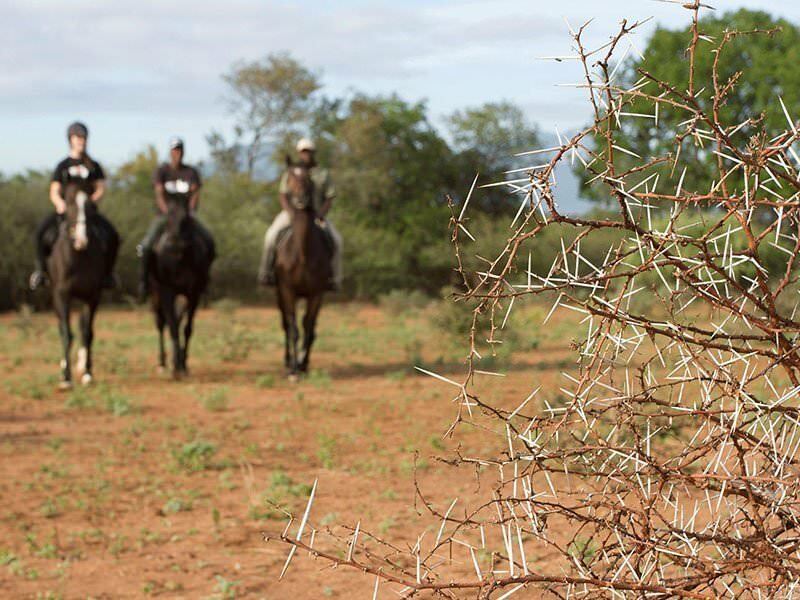 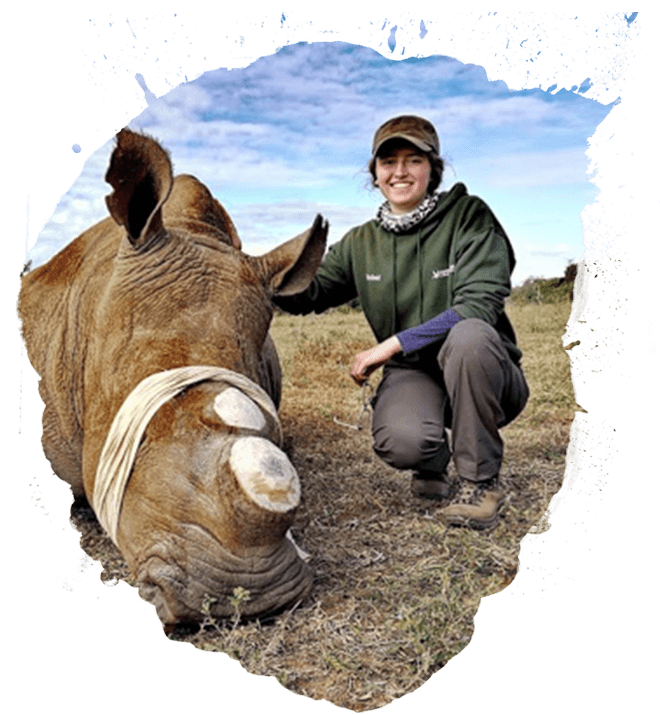 The Hanchi Horseback Experience is run in partnership with Rhino Revolution, an organisation committed to tackling rhino poaching. 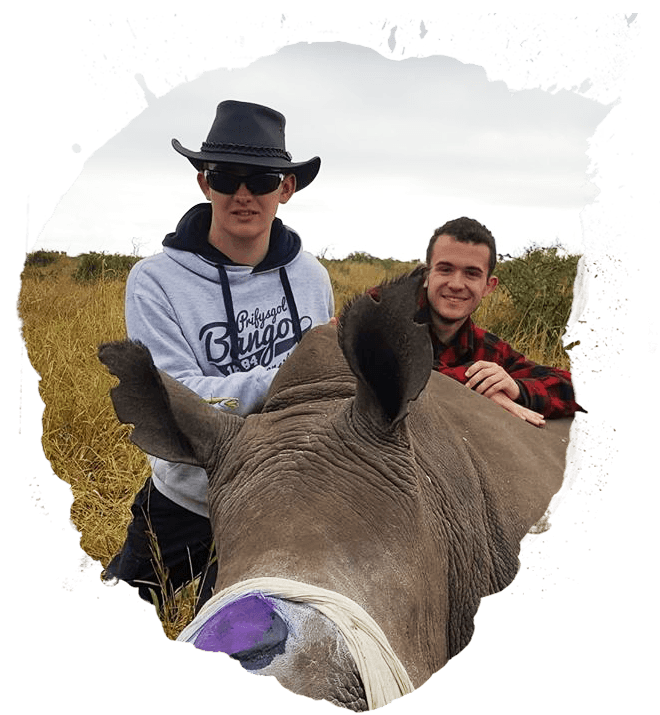 During your experience, you’ll also get to visit the rhino orphanage and care centre that’s at the heart of the reserve’s work. 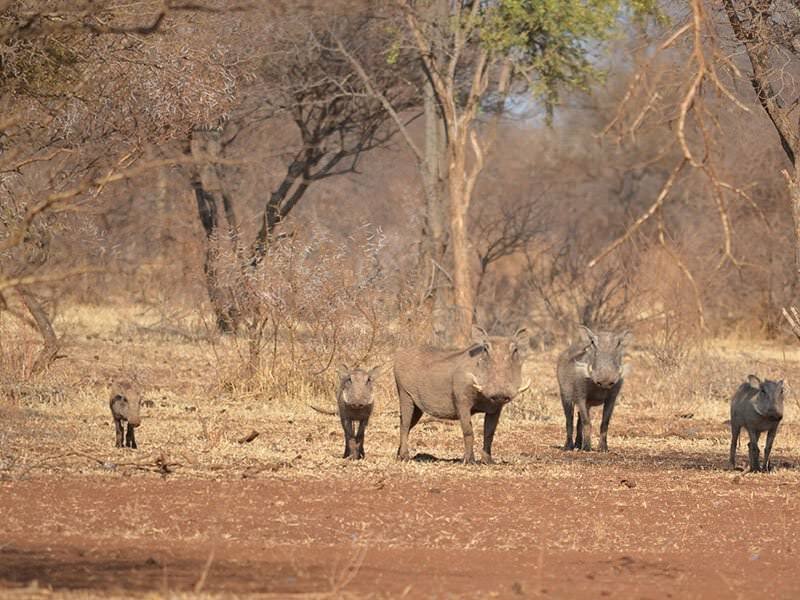 Don’t worry, you won’t be expected to confront any poachers! 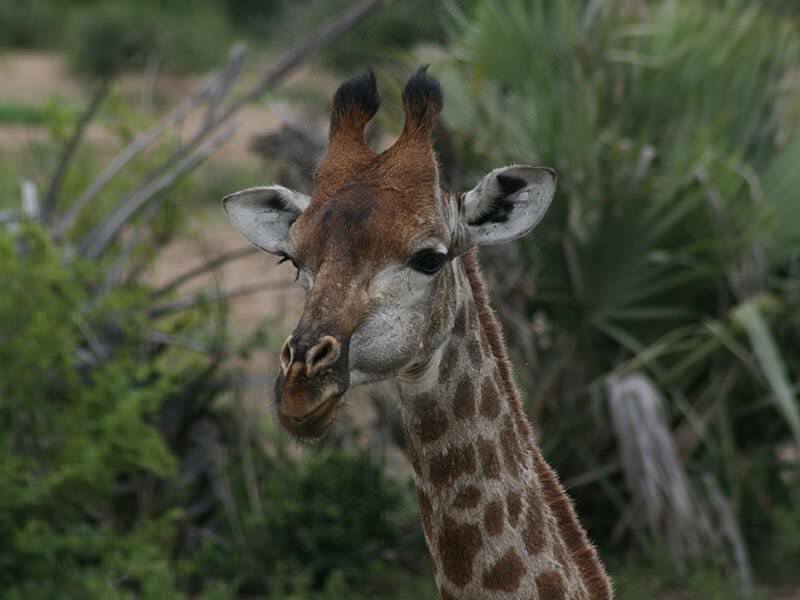 But you will keep a watchful eye for signs that poachers have been inside the wildlife reserve. 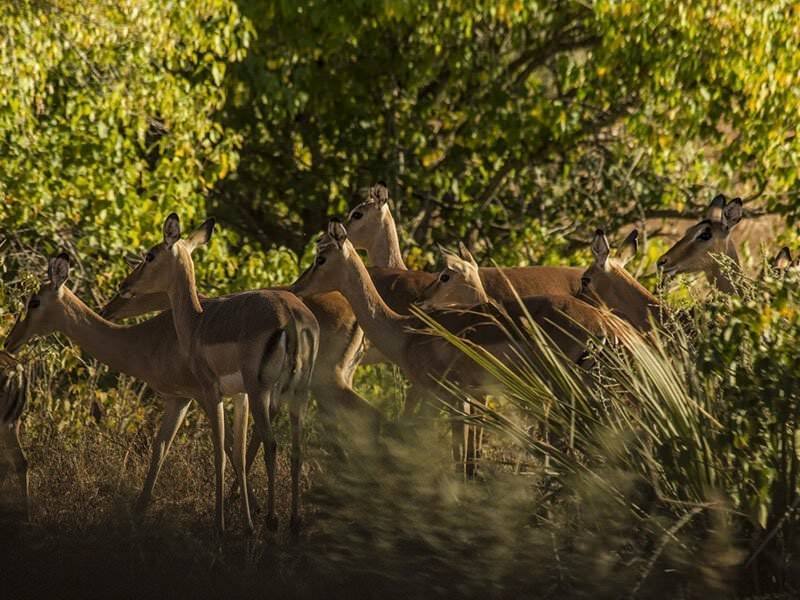 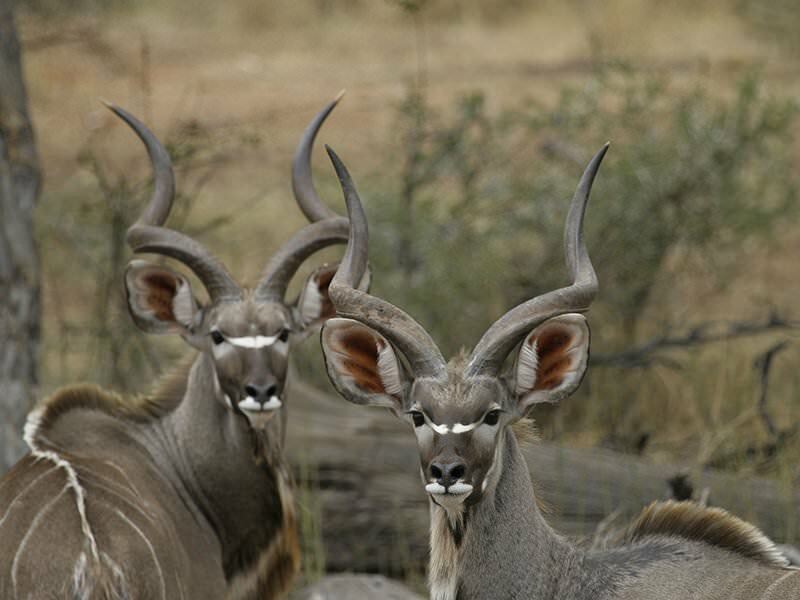 While patrolling the reserve, you’ll also help to monitor the populations of all resident wildlife. 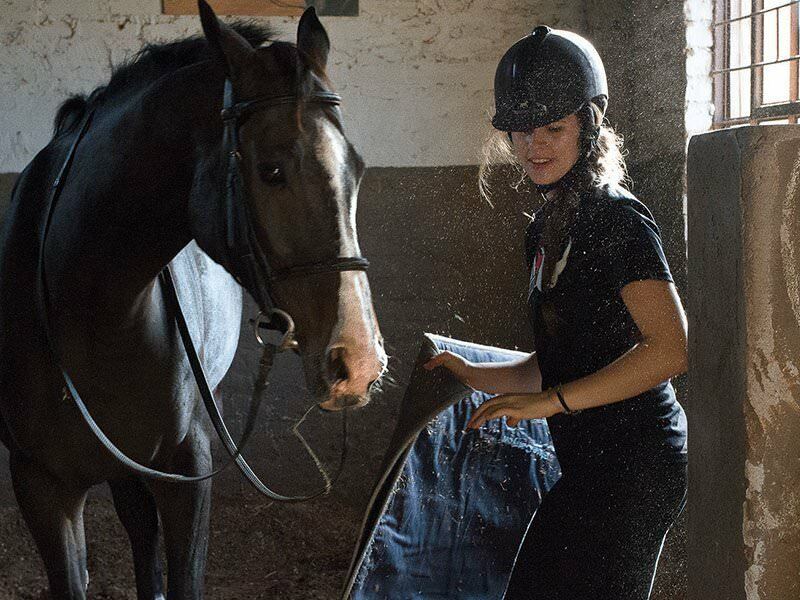 This experience is ideal for anyone with a passion for horses and you’ll get to ride and look after some extremely high-quality thoroughbreds, working alongside experienced horse grooms. 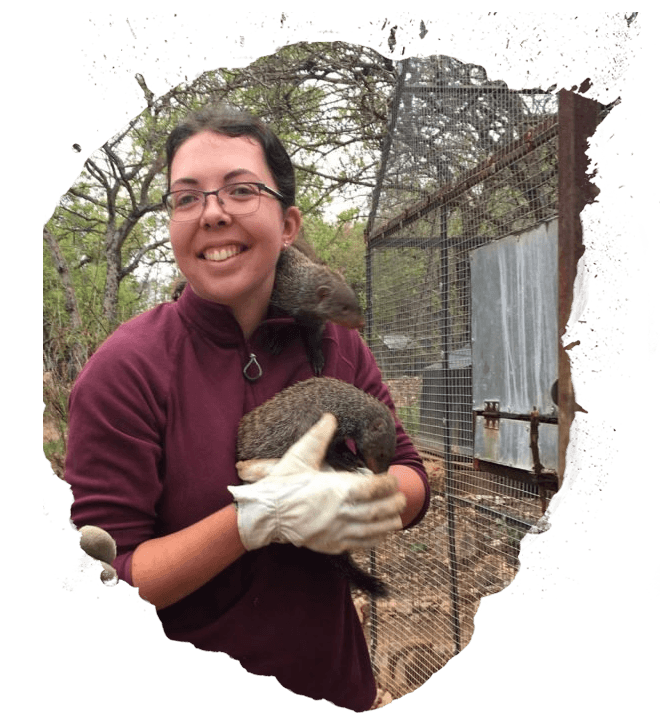 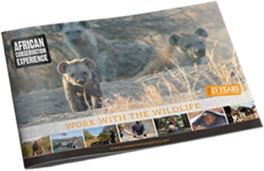 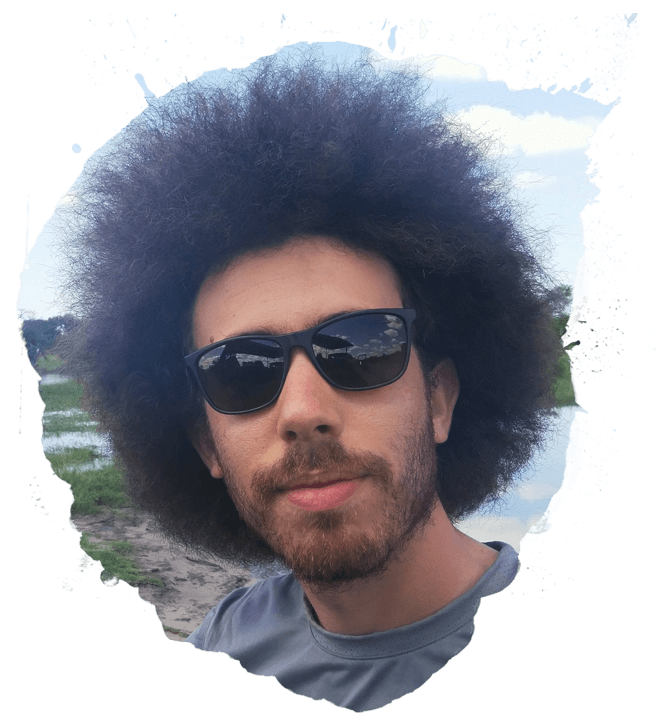 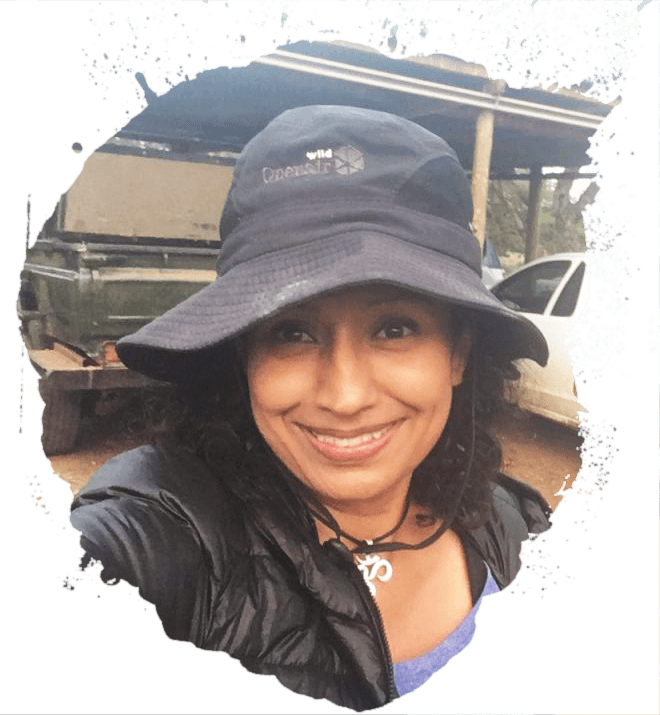 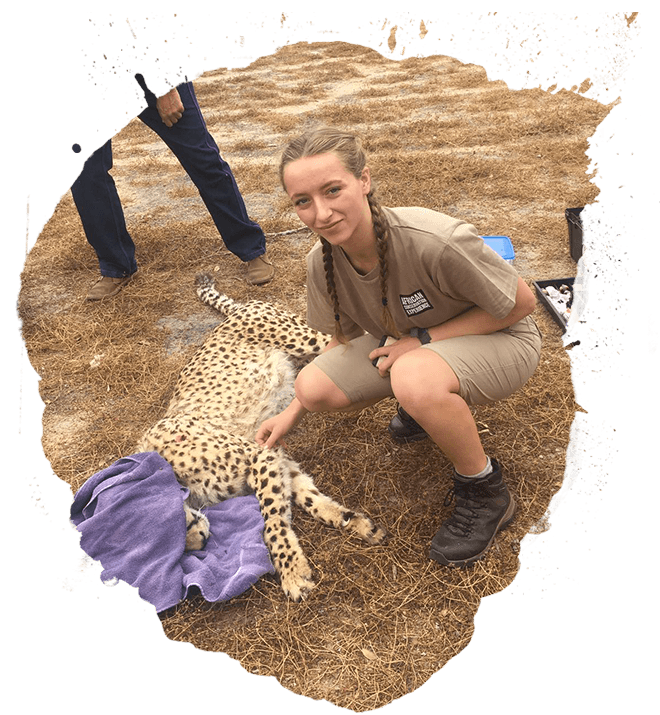 As well as gaining hands-on experience (which you can read about under the ‘do’ tab), you’ll also learn about some important local conservation issues.